Not often do gamers get a chance to play a quality game based on a comic-book superhero. 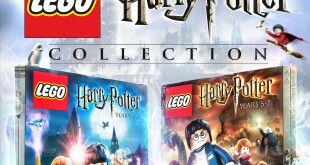 Usually, these games are adaptations of blockbuster movies, and are nothing more than easy cash-grabs, profiting from a film’s hype rather than relying on quality gameplay to sell copies. When Batman: Arkham Asylum first came out, this perception was changed drastically. Rocksteady managed to create a masterpiece of a game, one that took the gaming community by surprise. Kevin Conroy voiced the Dark Knight, while Mark Hamill portrayed The Joker, and this was an added plus to long-time fans of the caped crusader. Batman: Arkham City followed soon after, and improved some aspects of the game, while staying true to its nature. Things changed for the worse when Warner Bros. took over development, something clearly visible in Batman: Arkham Origins. The production was rushed, the game brought nothing new really, and it came with a heap of bugs. 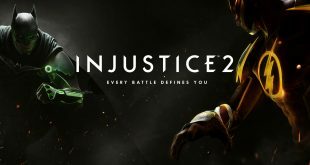 To add insult to injury, Warner Bros. also announced that any bugs will no longer be fixed by the development team, the team instead focusing on the game’s DLC. This pretty much pushed already frustrated fans over the edge, causing massive anger and a huge outburst towards the obviously cash-hungry policies of the publisher/developer. Well, if you love the Arkham series, but don’t want to spend another dime on another Warner Bros. developed bug-fest, fear not. Rocksteady will be taking the franchise back into their own bat-cave, and will be handling the development of Batman: Arkham Knight, the final member of the Arkham family. This will be the last game in the series, and we’re happy to see it back where it belongs – in Rocksteady’s capable hands. The game was officially announced yesterday, and came with a CGI trailer of its own. While the trailer doesn’t show anything regarding gameplay, it certainly hints at a few elements. First, you’ll be able to notice a threatening voice introduce the premise of Arkham Knight. If you haven’t figured it out, the voice belongs to Scarecrow, who pulls together some of the nastiest villains in Gotham (including Two-Face and Harley Quinn) in order to wreak havoc. Of course, it’s up to Bruce Wayne to throw on the Batman outfit and break some bones. One noticeable aspect of the trailer is the general atmosphere that relies heavily on Christopher Nolan’s Dark Knight trilogy. Bruce’s facial features resemble those of Christian Bale, the Batmobile is a mixture of older comic-book designs and the film’s tankier take on the vehicle. If that wasn’t obvious enough, the music score running sublimely in the background has significant similarities to the film’s soundtrack, composed by Hans Zimmer. But hey, we loved the Dark Knight trilogy, so if Arkham Knight draws some inspiration from something memorable and good, who are we to complain? As far as gameplay is concerned, not a lot is know. Still, we can tell you this much: this will be the largest setting for an Arkham game yet. In fact, Batman: Arkham Knight will be set in an explorable, open-world Gotham. And if the trailer’s emphasis on the Batmobile wasn’t indication enough for you, we’re here to confirm it – you’ll finally get to drive the legendary Batman vehicle. We’re curious to see how Rocksteady will be able to pull off the driving mechanics, but we can’t deny the appeal behind exploring a dark and corrupt Gotham in that monster of a vehicle. 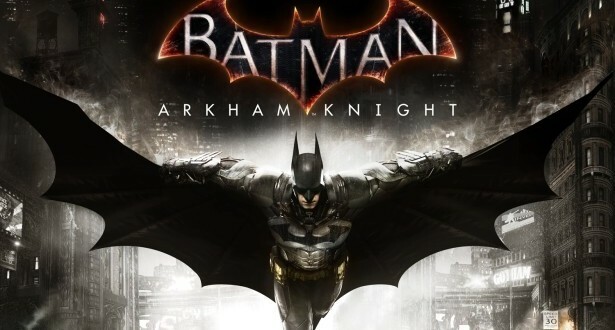 Lastly, it seems that Batman: Arkham Knight has been in development for awhile, so the wait won’t be extremely long. In fact, the game is set to release late this year, so with some luck, we’ll finally get the finale the series truly deserves sometime before Christmas. Because, let’s face it, what’s better than breaking bones and bashing skulls as Batman on a chilly Christmas evening? 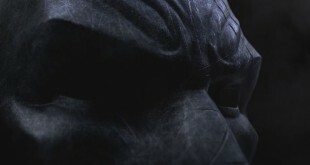 Batman: Arkham City will be coming for the PC, as well as next-gen consoles Xbox One and Playstation 4. Tags Arkham Asylum Arkham City Arkham Origins Batman Batman: Arkham Knight Batmobil Dark Knight Rocksteady Warner Bros.